UPDATE: Must have a shipping address in the United States to win. It's time for us to give back to our readers. But we are going to make it a little interesting. We want to see your car dashboard setup featuring an AppRadio Mode enabled Pioneer head unit, a car mount, your smartphone and any extra cables/adapters you use. 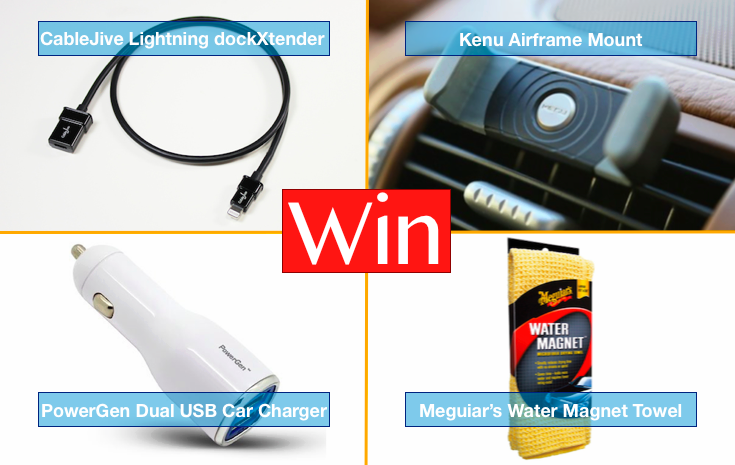 Share a photo with us and you get a chance to win a goodie bag with a few car accessories. We will also feature all interesting dashboard photos in a post when the contest ends and a winner is announced. - Must follow @AppRadioWorld on Twitter. - Must have an AppRadio Mode enabled Pioneer Head Unit (could be any AppRadio, NEX or AVIC receiver) showing the AppRadio Mode homescreen in the picture. - Phone Mount should also be visible in the photo. - Phone should be mounted and connected to the head unit. - Show us your entire dashboard if you have to as long as the head unit, phone mount, smartphone and any cables you use are visible in the picture. - Photo must be in JPEG/PNG format and a large resolution (preferably more than 1MP). Please don't send a miniature! 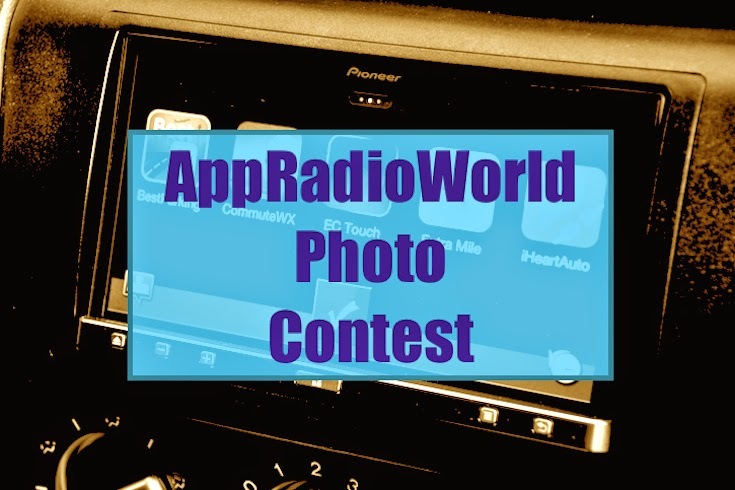 - Email your picture to us by clicking this link AppRadioWorld. You can also find our email address on the "Contact" page by clicking the menu bar on this website. - Winner will be announced after the contest ends on May 15. - Contest is open to everyone, all countries, as long as you meet the requirements and send us an appropriate entry. - Winner will be picked at the sole discretion of AppRadioWorld. All decisions will be final, no exceptions. Send us your entries. Multiple entries are allowed. The contest is now open. Good Luck!